Puneites have been asked whether traveling by PMPML buses is safe as they the transport utility claims. About 40 passengers traveling in the public transport bus from Katraj to Kothrud had lucky escape as the driver was drunk and he was driving dangerously. 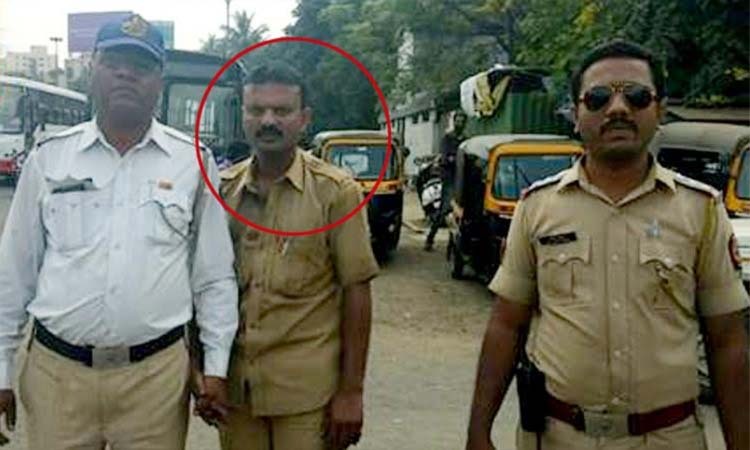 After being alerted by passengers, Pune police officials caught hold of the driver Chandrashekhar Ahire. The passengers said that he lost balance over the wheels soon after starting from Katraj. However, they ignored it. But soon they realised that the driver was not in his senses but under influence of alcohol. He was driving dangerously. The passengers got him to stop the bus at Padmavati. When they questioned him, he could not talk properly. He was reeking of alcohol. They were shocked that he was driving the bus under influence of alcohol. Some of them informed the police and a team led by inspector Amol Darekar reached the spot and took Ahire in custody. A major disaster was averted due to alertness of passengers. If the passengers had neglected it, then the incident happened a few years ago by ST bus driver Santosh Mane might have been repeated. Thousands of citizens travel by PMPML bus believing it as a safe service in Pune. However, this incident has made Puneites think once again whether the service is really safe because of alcoholic, indisciplined PMPML employees. A few days ago, a PMPML driver was suspended after he threatened to break teeth of an elderly couple in Sangvi. Now it has to be seen what action is taken by the PMPML against Ahire for playing with lives of people. State Transport driver Santosh Mane had mowed down nine people and injured 37 others near Swargate, in the morning of January 25, 2012. The incident is still fresh in the minds of the people of Pune, due to this incident, serious questions are being raised about the administration of the PMPML administration. Today’s incident has made it clear that the administration has still not learnt lessons from Santosh Mane case.